MUST HAVE 2009 COLLECTION: The Most Beautiful Album so far this Year is Neal Casal's Roots & Wings (Fargo Records). Casal, who was an exceptional musician before hooking up with Ryan Adams' Cardinals, is now back to his solo roots. (In case you missed it, Newlywed RA is taking some time off from music, temporarily at least, disbanding the Cardinals.) That leaves Casal to his own musical devices - and what results is this truly exceptional new album! ROOTS & WINGS: Much of Roots & Wings stands over the line between Country and Americana folk - taking its place amongst the best I have heard.... The rest of the songs and the spirit that runs through all the tracks takes us on a journey that winds between the tall pines that have grown from Casal's Cardinals work and leaves us at the feet of George Harrsion. Here we hear early echoes of the Beatle's accomplished career. Very very enjoyable! This is such feel good music that you almost miss the underlying lyrics. It's hard not to appreciate what unfolds. I will be completely honest with you... I knew I would like Roots & Wings, but didn't expect to love Casal's new work as much as I do. There are just so many things going on on this record - each done so well, that it's impossible not to enjoy. (Who would have thought an indie rock kid like me would fall so hard for a record built on folk and country fundamentals?!) 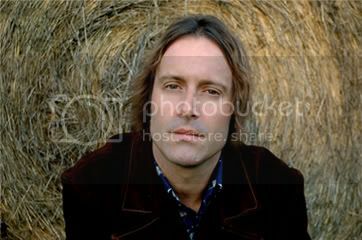 The reason, I am sure, is the spot-on production, great musicianship and songcraft. Casal is a musical genius. Highly Recommended. 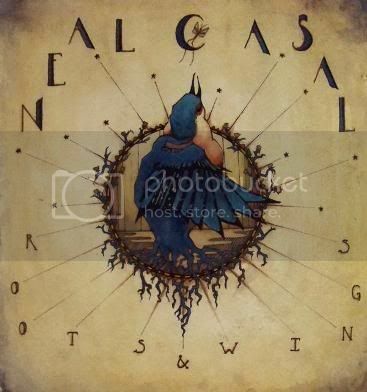 How To Find this Album: You can only buy the album from nealcasal.com, so head over there and check it out. I don't think you will be disappointed at what you hear! This is great music. Thanks for introducing it to us!